Japan Airlines (JAL) and Public Joint Stock Company “Aeroflot – Russian Airlines” (PJSC “Aeroflot”) have signed a Memorandum of Understanding (MoU) for a strategic cooperation agreement to pursue commercial opportunities which will greatly benefit the customers of both airlines by providing more options for travel between Russia and Japan. 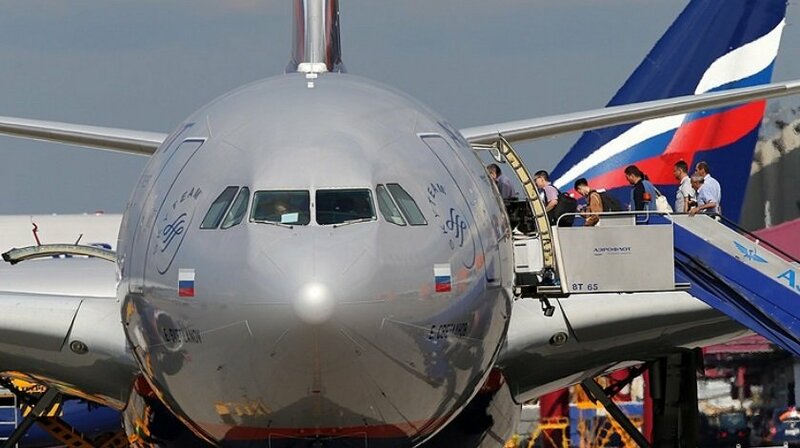 Since the relaxation of visa requirements to the nationals of Japan and Russia from January 1, 2017, the demand between the two countries has been steadily increasing and the two airlines have agreed to work together to further stimulate the demand of travel between the two countries. As a first step, JAL and PJSC “Aeroflot” agreed to start a codeshare cooperation between Japan and Russia as well as PJSC “Aeroflot”’s domestic flights, and JAL’s domestic and international flights. The first stage of the codeshare cooperation is planned to be implemented after fiscal year 2018. In addition to the codeshare cooperation, JAL and PJSC “Aeroflot” will pursue the development of the partnership in various areas, including frequent flyer programs, airport relocation, while considering a joint business in the future. “As the only airline in Japan operating to Russia for over 50 years, the launch of a forward looking partnership with PJSC “Aeroflot” demonstrates our strong commitment to this very important market. As we jointly started the Tokyo-Moscow flight 50 years ago, this strategic cooperation of mutual benefits will offer both airlines’ customers more options and flexibility,” said Tadashi Fujita, JAL Executive Vice President. “Japanese market is a long-standing and important one for Aeroflot. We believe that by expanding our partnership with JAL for both direct and transit traffic we will be able to further develop this market by providing more opportunities for our passengers,” said Mr. Giorgio Callegari, PJSC “Aeroflot” Deputy CEO for Strategy and Alliances.